Alright, I’m off to rest so I will be healthy when I fly home soon! 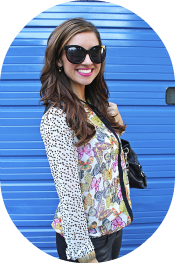 :) Have a great weekend! 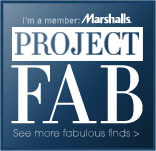 *Disclosure: I have received free products or value from Marshalls or The TJX Companies, Inc. in connection with my affiliation with Marshalls Project FAB. All opinions are my own. *Divulgación: He recibido productos gratis o un valor de Marshalls o Las Compañías de TJX Inc. en conexión con mi afiliación con Proyecto Fab Marshalls . Todos los opiniones son míos.